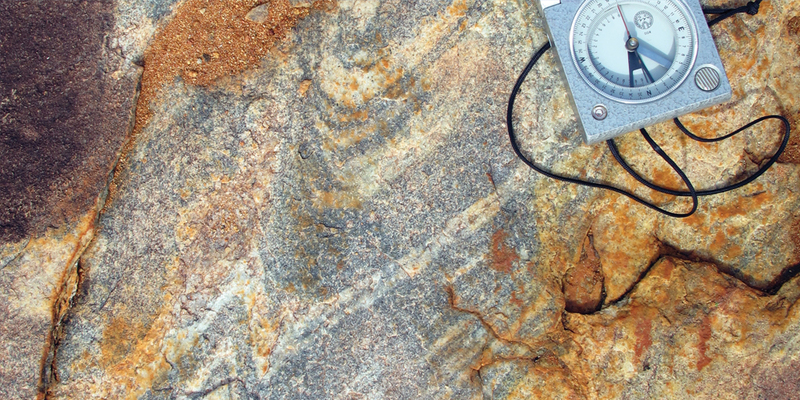 The premier international symposium dedicated to Precambrian geoscience to be held in July 2020 in Perth, Western Australia. The 6th International Archean Symposium (6IAS) represents the premier international scientific gathering for geoscientists interested in the Early Earth. The program will reflect a decade’s worth of advances in our understanding of how the Early Earth evolved and aims to develop future directions for Precambrian geoscience for the decade to come. The symposium continues the series of highly successful IAS meetings presented every decade by Geoconferences (WA). We invite academic, government and industry geoscientists involved in Precambrian geoscience to attend the 6th International Archean Symposium, which will be held from July 14 to July 16, 2020, at the University of Western Australia in Perth, Australia. Welcome to the 6th International Archean Symposium. This decadal conference will highlight some of the greatest advances and most recent insights into Precambrian geoscience from the last ten years. This conference is the sixth of its type, presented by not-for-profit organisation Geoconferences (WA) Inc. The 6IAS is dedicated to Precambrian geoscience, with a specific focus on the Archean to promote discussion and communicate the latest concepts, methodologies and technologies relevant to unlocking the secrets of the Archean to all geoscientists. More than 400 researchers, industry practitioners and government geoscientists from around the world are expected at this event. The technical program will include high-level plenary sessions and themed technical sessions, as well as panel discussions and poster sessions. Read more about the themes and information about the symposium here. Pre-conference field trips are located in both Western Australia and South Australia. 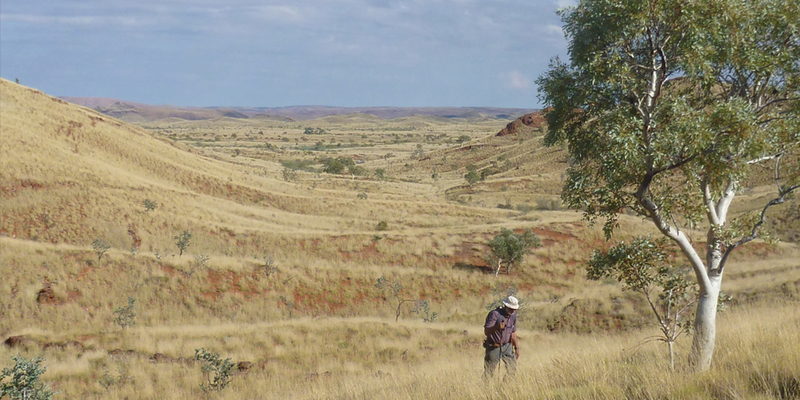 Take a tour through the exquisitely-exposed Pilbara Craton, exploring evolving Archean tectonic styles, or, alternatively, examine the Paleoproterozoic reworking of an Archean craton in the southern Gawler Craton. 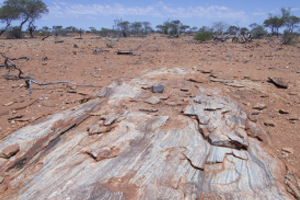 Target 2020, organised by both Geoconferences (WA) and the Centre for Exploration Targeting, will be held at the Uniclub at UWA on July 17, 2020 in Perth, Western Australia following the 6th International Archean Symposium. The meeting will showcase innovations developed to aid the discovery of new tier-one deposits and broaden the exploration space under cover. The meeting will cover all aspects of mineral exploration, providing a unique opportunity to workshop solutions to the mineral industry challenges that lie ahead. 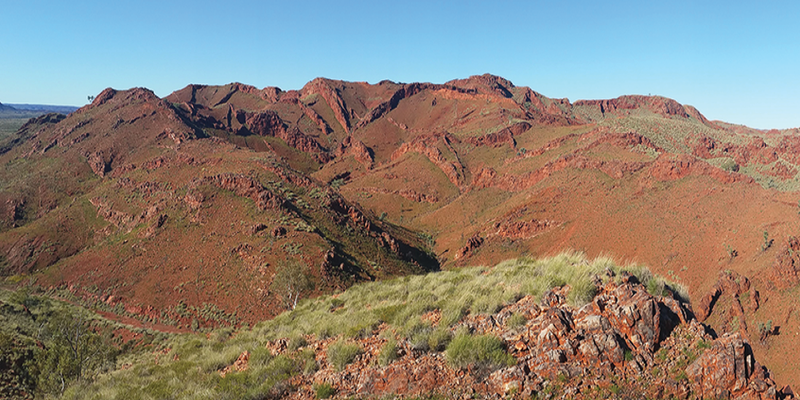 Post-conference field trips will explore the unique Archean and Precambrian geology of Western Australia. 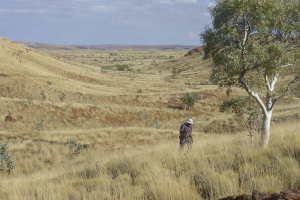 Individual trips will focus on the tectono-magmatic and metamorphic evolution of the northern Yilgarn Craton, mineralization in the eastern Goldfields, as well as the Archean-Proterozoic boundary preserved in the Mount Bruce Group Supergroup of the Fortescue and Hamersley Basins.